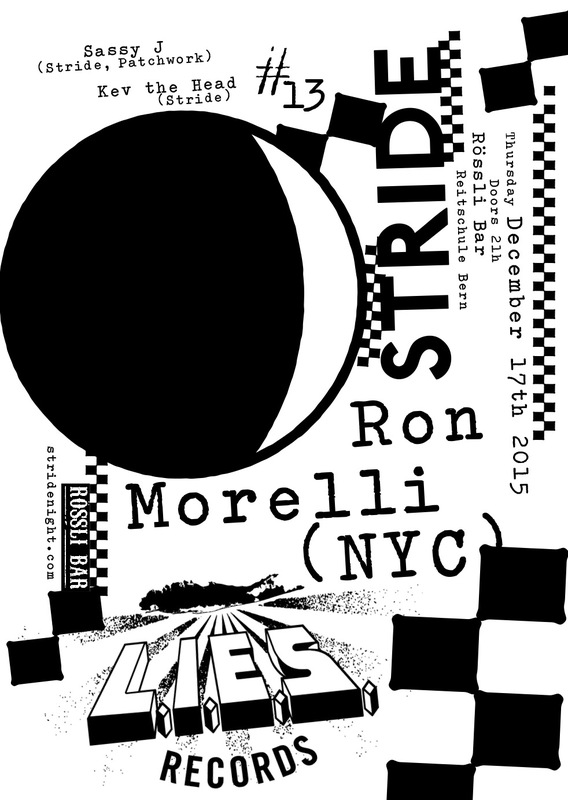 Ron Morelli will visit us for a dance on Thursday, 17. December at Rössli Bar, Reitschule Bern! Company – as usual – DJ’s Sassy J (Patchwork / Stride / The Trilogy Tapes), Kev the Head (Stride) and YOU!